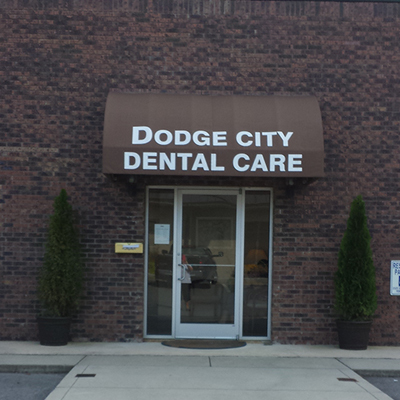 You’ll love Dodge City Dental Care’s convenient location. 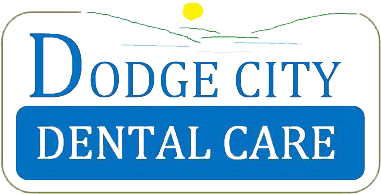 Opening February 18, 2013, Dodge City Dental Care is excited to be a part of the Dodge City Community. Dr. Timothy W. Smith and his staff look forward to providing a dental care home not only to residents in the Southwest Area of Cullman County, but to all folks in the many communities around the Dodge City Area.